Last Updated: February 17th, 2018. These beauty tips for college girls are loaded with quick and easy techniques that can transform your 8am dull and sleepy look to the look of a neat, decent and attractive student. Being a college girl, without a doubt your first priority are your studies, but you must be vigilant in self-grooming as your profile is your first impression – whether it may be to the teachers, or the cute boys in class. Trust me; nothing is more attractive than a smart and decent looking girl. Therefore, pay close attention to the list of tricks which only consumes minimal time of yours as you can utilize these tips for your advantage every morning. Girls, once you are satisfied with your look, you will feel at utmost confidence in performing tasks. Make SPF your Best Friend! In order to protect your skin from being victimized by the blazing sun and turning unevenly tanned, grab a well-known and high SPF sunblock to cover the exposed parts of your body. Another helpful trick among beauty tips for college girls is to apply a dab of ‘BB Cream’ that is popularly in use these days. 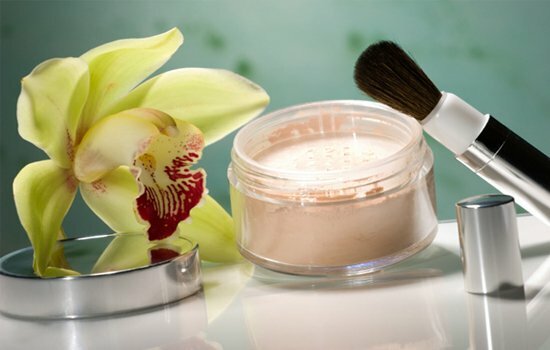 Such creams work as foundations, smoothening the pores and blemishes of your facial skin along with containing the qualities of having sun protection in them. With the dry season right ahead, make sure you maintain a moisturized skin- and yes, that includes your lips too. Say good bye to chapped or darkened lips (due to the excess use of lipsticks) by employing chap sticks or applying Vaseline on your lips. Rated as a valuable technique among beauty tips for college girls, this tip will not only make lips glow but it will also keep them supple and protected from the UV radiations. Time saving and affordable makeup and beauty tips for college girls are in great demand these days. Have you ever woken up and had a sudden urge to dress up and flaunt a completely different and magnetizing look in college? Fret not, we have lined up useful tips that you can utilize in this case. Your eyes are among the prime features of your face and you can further beauty your look by applying a line of eye pencil or by using a light layer of mascara or eye liner, in order to accentuate your eyes more than usual. Among beauty tips for college girls, experimenting with creative and funky hairstyles are front in line to guarantee all eyes on you. These hairstyles can be in the form of plaits and fishtails or high pony and braided updos. Girls, feel free to add creativity and alterations in your everyday style in college as we put forward adorable and elegant beauty tips for college girls which can help you in prepping yourself to look fabulous. Enjoy your college days as they will be the most memorable part of your lives, as you shine and make every moment picture perfect!